Build the right foundation to work with learners from diverse linguistic, educational, and ethnic backgrounds. Our fully accredited programs emphasize language, literacy, and applied linguistics, second-language teaching approaches, as well as hands-on preparation for teaching at different levels. Careers could include teacher, researcher, or curriculum developer. Students learn how to adapt and develop instructional materials for ESL students, to administer and interpret a variety of formative and summative assessments, to become knowledgeable about support services for English language learners, and to develop cultural awareness and sensitivity. Classes are offered in the late afternoon for students who are currently employed in a school or would like to seek employment. The Teaching English as a Second Language Initial Certification is specifically designed for students without their teaching licensure. Candidates completing all program requirements and State of New Jersey requirements will receive The Certificate of Eligibility with Advanced Standing (CEAS ). ACTFL Oral and Writing Proficiency tests in English and a target language are required. The Master of Education (M.Ed.) in Teaching English as a Second Language is designed for college graduates who are seeking ESL and/or bilingual certification. Candidates completing all program and State of New Jersey requirements will receive the M.Ed. degree and will be eligible for either ESL and/or bilingual certification. 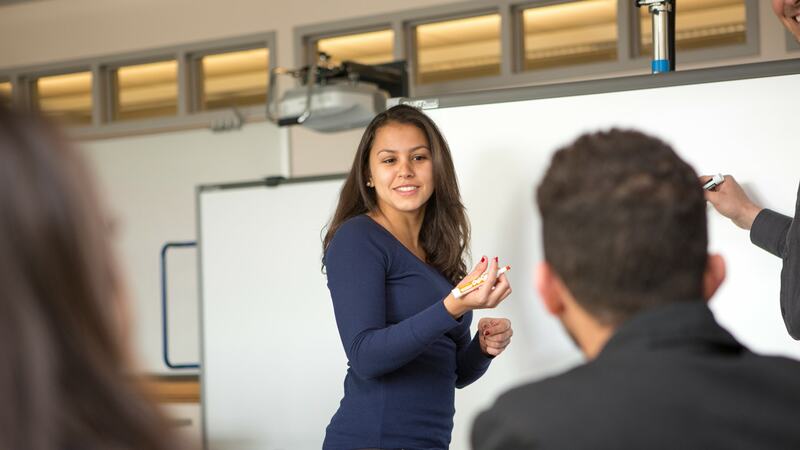 The Teaching English as a Second Language Endorsement Certification is specifically designed for students who already have their teaching licensure (New Jersey CEAS, Standard Certification, or the equivalent of standard licensure from outside New Jersey). Candidates completing all program requirements and State of New Jersey requirements will receive an endorsement certification. The Bilingual Endorsement Certification is specifically designed for students who already have their teaching licensure. Candidates completing all program requirements and State of New Jersey requirements will receive a Bilingual Endorsement certification. ACTFL Oral and Writing Proficiency tests in English and a target language are required. Additional documents needed from international applicants seeking to study in the U.S. Applicants need to make sure all materials are completed by either the Priority Consideration Deadline or the Final Deadline in order for an application to be considered complete. The College of New Jersey provides a high quality education at a lower than average cost than other schools of similar quality. *Includes nearby Pennsylvania zip codes in a 40 mile radius of TCNJ. The College Board of Trustees is responsible for establishing tuition, fees, housing and board plan rates. Tuition and fees schedules are subject to change without notice and upon action of the Board of Trustees. TCNJ offers graduate assistantships that provide meaningful learning experiences while also supporting TCNJ’s educational mission. These assistantships require 15 hours of work per week during the fall and spring semesters while the college is in session. Only those full-time (minimum 9 credits/semester), matriculated graduate students in good academic standing with a minimum undergraduate cumulative GPA of 3.0 are eligible for selection. Graduate Assistants are awarded a tuition waiver of $10,000.00 per academic year ($5,000 per semester for fall and spring only) and are hired on an annual basis for a maximum of two years. 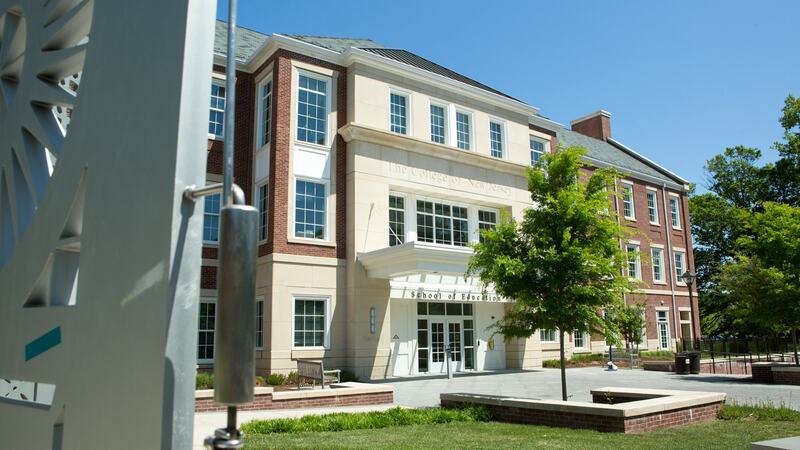 Students pursuing a graduate degree at TCNJ may be eligible for some types of student financial assistance, including but not limited to student loans and assistantships. Graduate students must follow the same steps as undergraduates in applying for federal loan assistance. Graduate students must be enrolled in at least five credit hours at the 500 level or above in order to be eligible for student loan assistance and for TCNJ to certify enrollment for a loan repayment deferment. The enrollment requirements pertain to individual summer session enrollment as well.